When blogging for your business or your client’s business, it’s important to keep optimization at the forefront of your efforts. But how exactly do you make your post’s SEO friendly so that you can get your blogs in front of the people that matter? 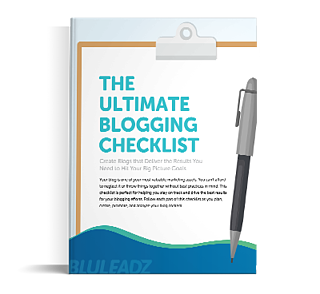 Here are 8 best practices that will have you optimizing your blogs in no time. To start off, brainstorm one long-tail keyword that you are trying to rank for that directly relates to your blog topic. You can use sites like Moz to help you choose your main keyword based on things like monthly search volume, difficulty, and organic click through rate. Make sure to include your main keyword in your blog title, URL, and meta description. There is no magic number as to how many times this main keyword should appear throughout your post, you just want to ensure that you’re writing compelling content and working in that keyword where it naturally fits in – don’t feel the need to force it. In addition to your main keyword, you can also sprinkle in some other keywords that are related to the topic at hand. In order to drive traffic, shares, and search results, make sure your title is made up of common, uncommon, power, and emotion words. 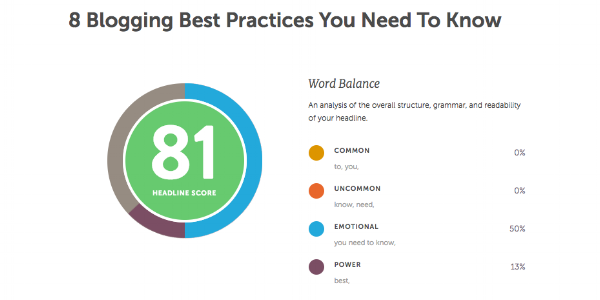 CoSchedule's Headline Analyzer is a great tool to help you get started – if your title ranks 70 or above, you’re doing great! However, the blogging best practice of including your main keyword in the title sometimes makes it hard to get your title to rank 70 or above. Just remember, that while you want to aim for 70+, it’s more important for you to include your main keyword and assign your blog a title that is accurate rather than misleading to your audience. TLDR: Your title should be no more than 70 characters. A good starting point for blog lengths is anywhere between 600-1,200 words. However, it really depends on the topic at hand and your industry as a whole. Ultimately, it's a matter of keeping the attention span of your readers and making sure that you've covered the topic adequately to answer their questions/help to resolve their problems. Once you have a reasonable amount of content on your site, take a look at how that content is performing and see if blog length could be a factor. Are page views and time spent on a page consistently higher on longer posts? What about shorter posts? Google previously increased the character limit for the description snippet field to 300, only to then bring it back down to 160 characters about 5 months later. While often overlooked, meta descriptions are quite important since they appear on Google search results pages and act as a description of what a specific page has to offer. Metas should be an accurate, solution-based representation of what people can expect when they click through to your link. While a blogging best practice says to strategically include your keyword in your meta description, make sure to avoid keyword stuffing – it can actually hurt your SEO efforts. TLDR: Meta character limit on a desktop = 160 characters; mobile = 130 characters. Choosing the right image size for your blogs comes down to understanding the specifications you need to stick to within your CMS and personal preference. The size of your images affects page load speed, so images that are too large can slow the page load speed, which can potentially turn readers away. Where your image will live in your blog also contributes to what specs you should size your image to. For example, for the blog we write through HubSpot, we size the featured images to 1000 pixels wide and the blog body images to 550 wide. Assigning tags, or categories, to your blog posts helps readers find the topic they’re looking for more easily. Think of tags as content themes throughout your website and blog topics. One tag should relate to a variety of keywords and topics that you have posted about and you should assign no more than three tags to one post. Make sure that the tags you choose are diverse and not just repetitive of one another as this can actually hurt your SEO efforts. When appropriate, including internal links and external links throughout your post is a great blogging best practice. Along with reviving some of your old content and helping readers find what they’re looking for, internal linking allows you to highlight the validity of your own website. You can link to other blog posts or to your web pages. 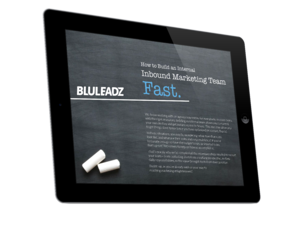 Linking externally to reputable sources and authoritative bodies helps enhance the credibility of your content. Website URLs are one of the first things that search engines crawl since it’s another touch point for the engines to tell what your page is about. For this reason, it’s important to keep your URL readable and to avoid a mess of characters and numbers that provide no context to search engines or to the reader. Instead, include your main keyword somewhere in your URL, and structure it in a way that provides some context as to what the post is about. Below is a cheat sheet that breaks down the anatomy of a URL; it shows where to place keywords in URLs and how to structure them. Keep in mind that your URL does not need to be a direct pick up of the page title. Using shorter URLs is a blogging best practice because they are easier for search engines and readers to understand. You want to condense your content into about 3 to 5 words while trying to use a max of 60 characters. 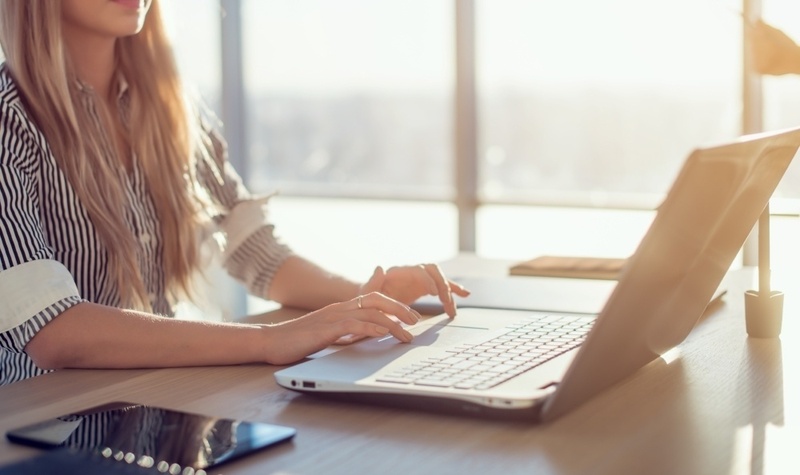 With these blogging best practices in mind, you'll be on the right track to building a better blog strategy and creating high-quality content for your readers. It's Time to Launch Your Own Blog!